Carpenters on Workyard have a diverse skill set including finish carpentry (joinery), trim carpentry, framing, and formwork. With regards to experience, carpenters in our network range from helpers to journeymen to masters, and can have anywhere from a few years to 25+ years of experience. Additionally, we have carpenters with experience in a variety of project types including remodels, house flips, new homes, multi unit residential, high end residential, and commercial. 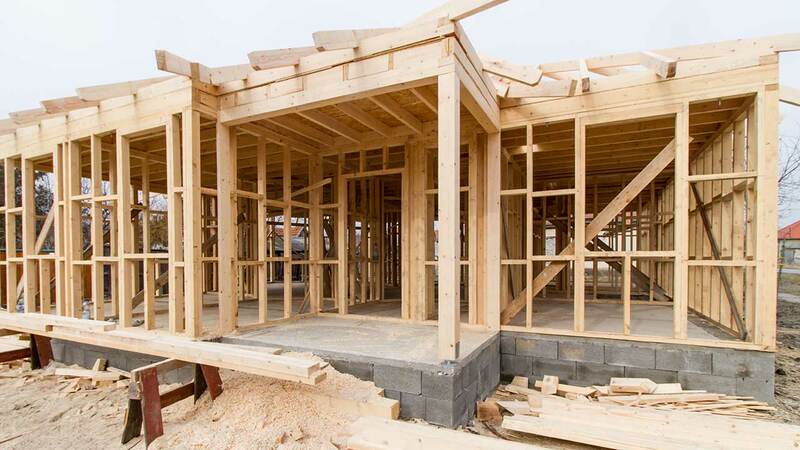 We recognize that carpentry is a critical component of a wide range of construction projects and we hold carpenters on Workyard to a high standard. Before hiring someone on Workyard, you can review their qualifications, past projects and reviews from other contractors to ensure they are qualified for the job. Whether you’re looking for a carpenter to do framing or install trim, we can help find you the talent you need.